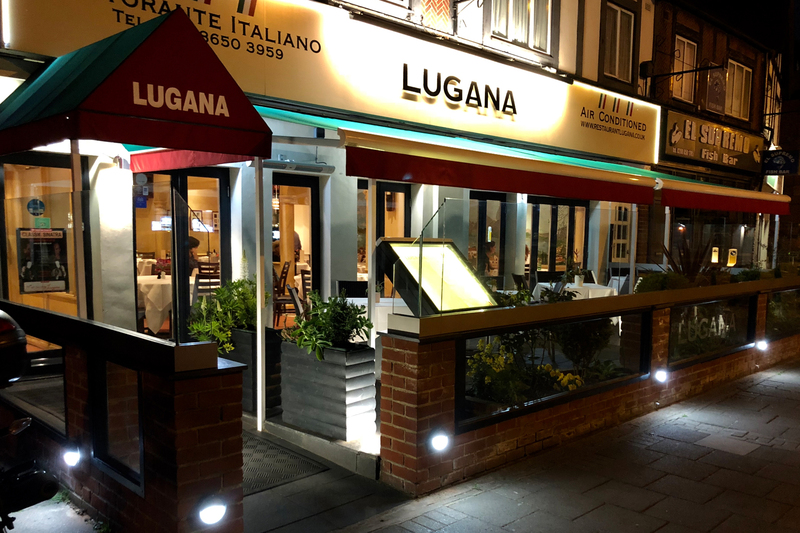 Welcome to Restaurant Lugana, Elmers End's very own slice of Italy, serving fine food and beverages to a discerning clientele in a vibrant yet contemporary atmosphere. Whether you are meeting friends for a relaxed informal meal, holding an important business lunch or looking for a venue for that special birthday / engagement / wedding occasion, then we can cater for your every need. 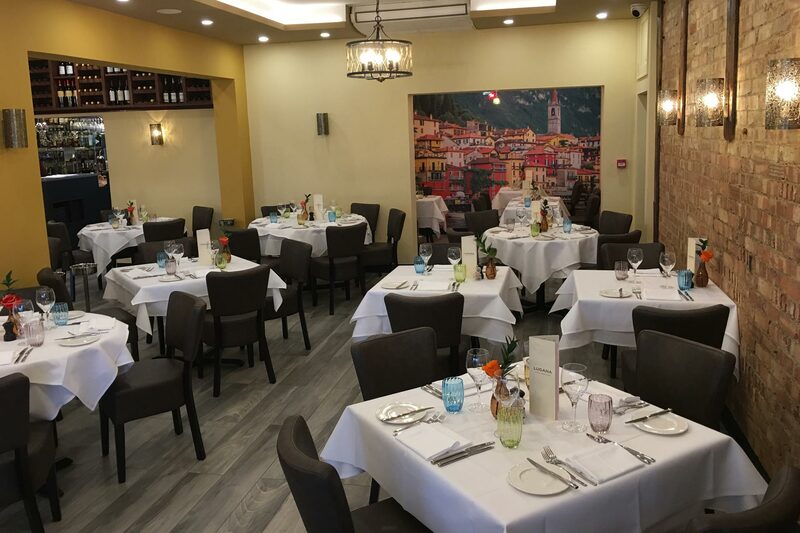 With an extensive menu that features many Italian classics as well as our superb Lugana Chef’s Specials, our food is second to none. 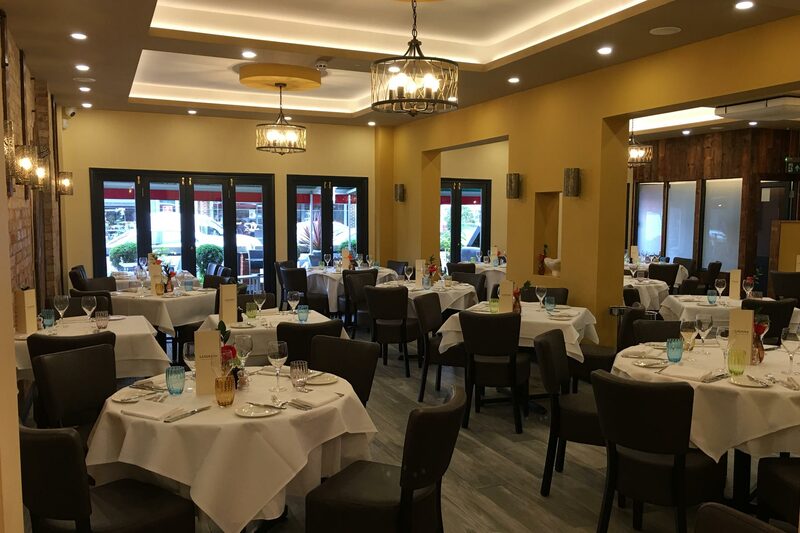 And as an Italian restaurant in Beckenham, we also serve a hand-picked wine list that has been carefully selected to complement our menus. 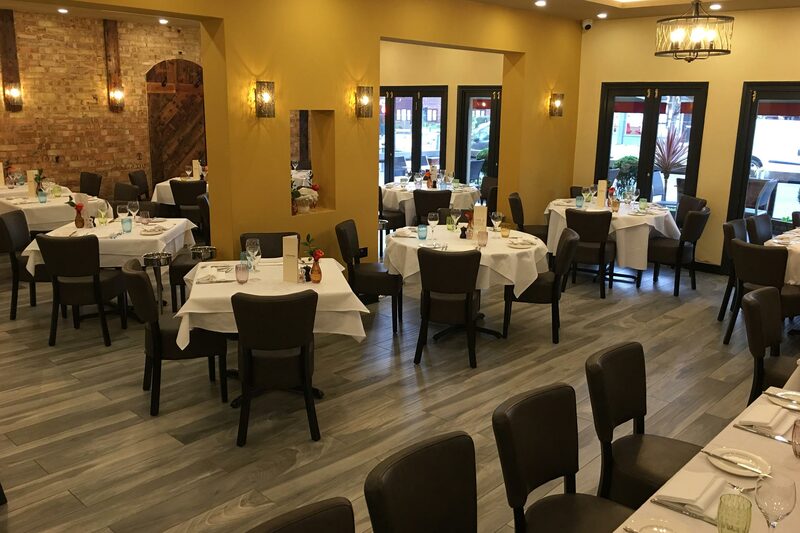 If you have any questions regarding table bookings, special events or private hire at Restaurant Lugana, please contact us. Our head chefs (who are also our founders and owners) prepare new Weekly Set Menus every Monday for the week ahead and also devise specially prepared dishes on a daily basis - so that our customers may experience something new each and every time they visit us. Plus their outstanding and personalised birthday cake creations present that perfect twist at the end of a celebration meal. At Restaurant Lugana, we cater for both vegetarian and gluten-free diners. Our superb Lugana Chef’s Specials regularly include a unique and interesting vegetarian option, and being a coeliac friendly restaurant in Beckenham, our chefs understand the common digestive condition where a person has an adverse reaction to gluten - as such we are able to prepare a variety of gluten-free dishes. 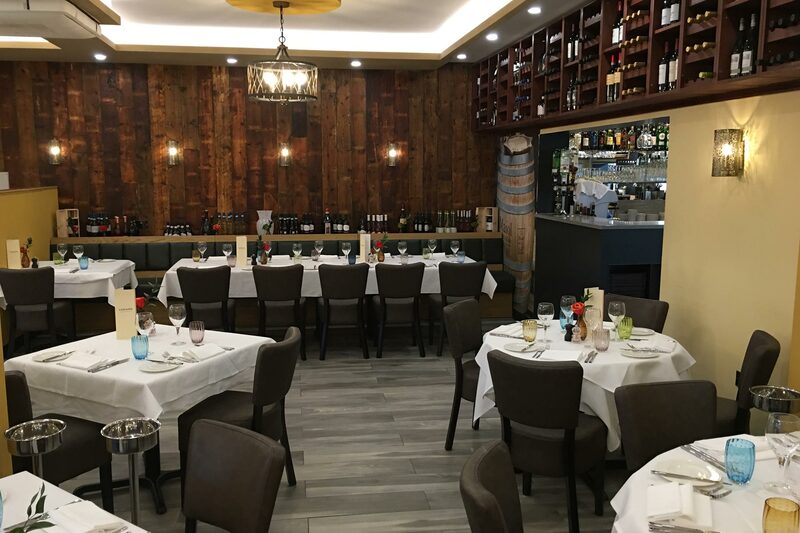 Click the links below to view the current Lugana menus and upcoming special occasions. Please note dishes are also available for takeaway. Click the links below to view the current Lugana beverages and specially selected wine menus. Enter your starting address or postcode below and Google Maps will present a map with directions to Restaurant Lugana in Beckenham. Please note there is a public car park less than two minutes walk away as well as plenty of nearby street parking. Lugana will use the information you provide here to inform you by email of upcoming special events and menu updates. Please confirm if you are happy to receive the emails by clicking the check box below. Subscribe and be kept up to date with new menus and upcoming special occasions.